The European Commission has given up plans to ramp up Europe’s 40% emissions reduction goal for 2030 to 45%, according to German media. But the EU executive insists that a formal increase was never on the table. In October 2014, EU leaders agreed on cutting emissions by 40% compared with 1990 levels by the end of the next decade. But since the Paris Agreement was signed in 2015 and the EU has nearly finalised 2016’s Clean Energy Package that figure has been called into question. EU energy Commissioner Miguel Arias Cañete said earlier this year that the bloc would “de facto” hit 45% thanks to the new laws on renewables and energy efficiency, suggesting the EU could make the figure legally binding. But the Commission told EURACTIV that Cañete never actually announced an official target increase. Changing the target would mean agreement in the Council, which looks unlikely given the opposition of countries like Germany. 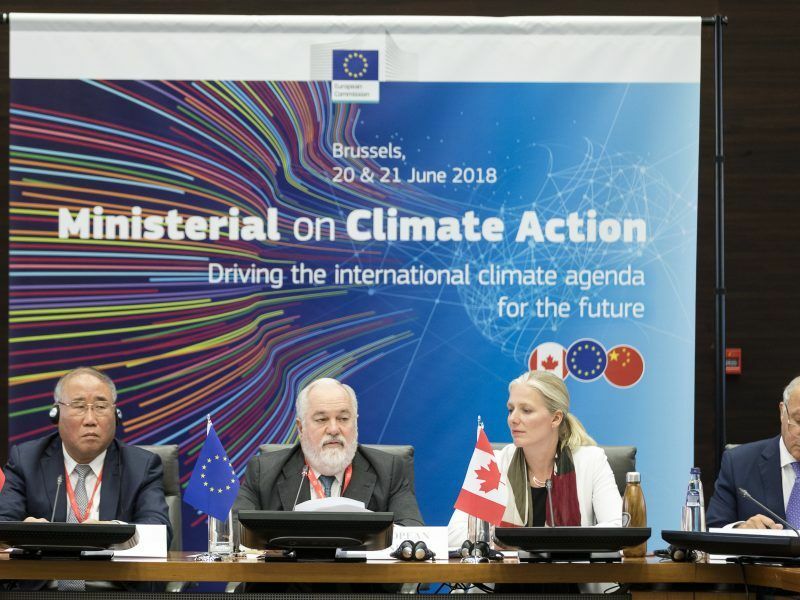 According to German media, both Cañete and Commission president Jean-Claude Juncker had been in favour of tighter reduction goals to sharpen the EU’s environmental protection profile. NGO Germanwatch said the main reason for Cañete’s alleged backtrack was opposition from the German government. “The devastating drought period this summer is hardly over, yet the German government already torpedoes potential success at the upcoming climate summit in Katowice, Poland,” said Christoph Bals, political director of the NGO. In his view, Germany is acting like a freight train brakeman when it comes to raising climate ambition. “Real progress at the upcoming UN climate negotiations is unlikely without a European announcement to significantly increase its weak 2030 climate target,” he said. Bals added that Berlin’s rejection of both EU car emission targets and Canete’s suggestion within only a few days also means that Berlin is no longer in favour of the coalition agreement to “definitely” reach the German climate targets for 2030. 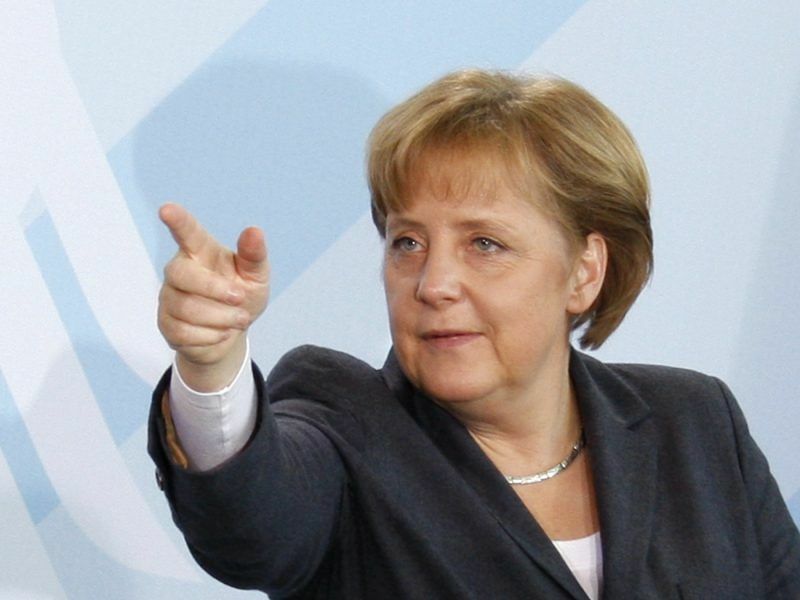 “Germany cannot reach its own climate goals without ambitious European climate and transport targets. The Federal government should now show how it will achieve its 2030 climate goal,” he said. 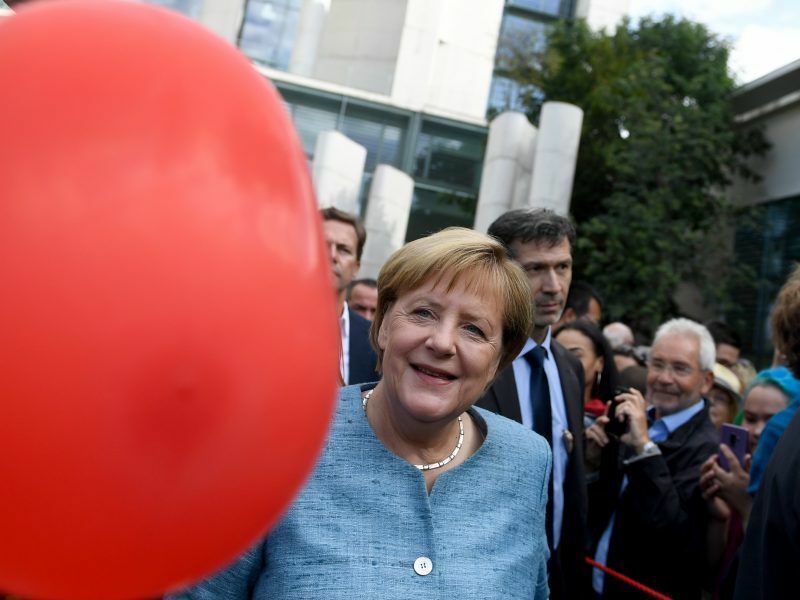 Bals also called on Berlin not to abandon European partnerships such as the French-German cooperation climate. Both countries agreed in June to ensure that the EU meets its commitment to adjust its 2030 climate target in Katowice. “The Federal government must now clarify that this agreement applies. Otherwise, it also endangers the French-German cooperation,” Bals said. The German economy and energy ministry told EURACTIV in an e-mailed reply that it did not want to comment on Germanwatch’s position. Instead, it stressed that the coalition agreement contains a clear commitment to the climate targets agreed at national, European and climate change conventions, as well as a clear link to the 2050 Climate Action Plan and the sectoral objectives set out there, so that the national 2030 target should be met in any case. “The Commission on Growth, Structural Change and Employment, which is currently preparing proposals, plays a key role in deciding what action is to be taken in the energy sector, with implications also for industry and the building sector. 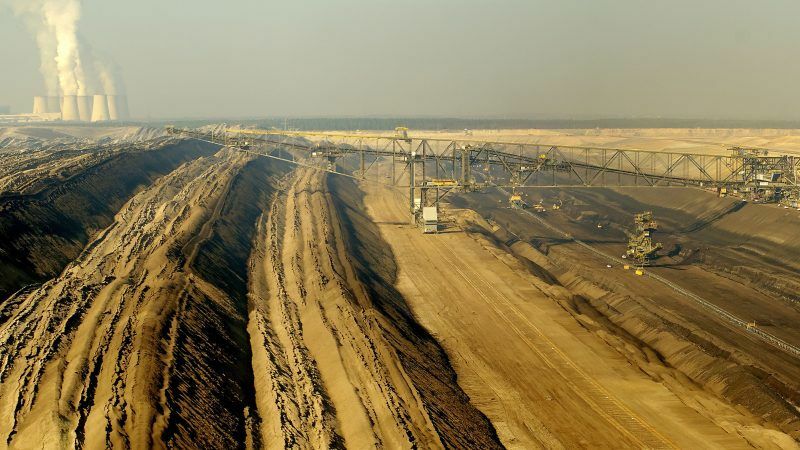 We cannot anticipate these political processes,” the ministry said, referring to what has been dubbed in Germany as the ‘coal commission’. 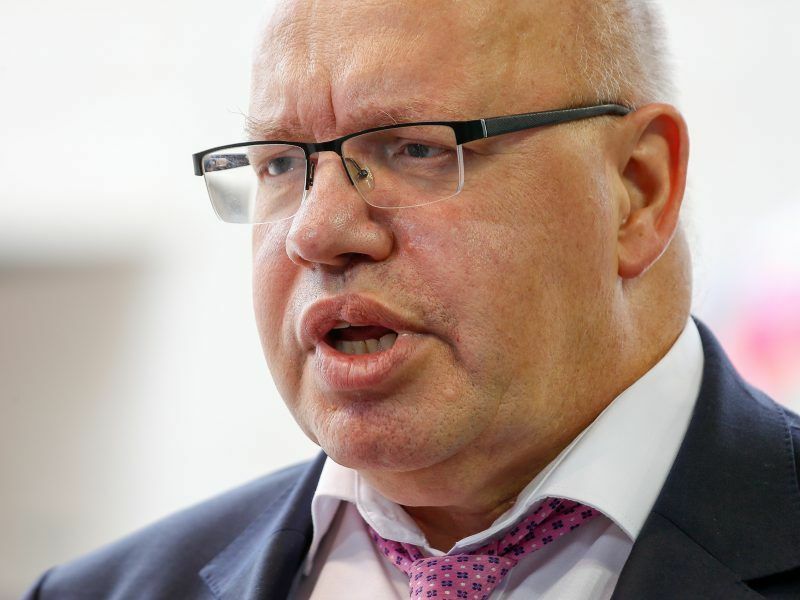 It also pointed out that Minister Peter Altmaier had already commented on the Commission’s proposals on CO2 limits for cars at the EU level, stressing that he supports the Commission’s proposals but considers them ambitious.